Shantel Hernandez joined af&co. as the Executive Assistant and Office Manager. She is a San Francisco native with an extensive background in office management and hospitality. Her passion for the hospitality and food industry began at a young age. Being raised in the church, her mother arranged many forms of hospitality and events planning ranging from children’s events to hosting many leaders from all around the world. Shantel also loves to cook! Her kitchen influences come straight from her father as he taught her at a very young age how to make and utilize so many unique ingredients in a ton of different ways. Fortunately, she has been able to explore all of her passions by obtaining positions over the last 10+ years where she is able to use all of these skills. Since joining af&co. she is thrilled to be able to merge her passion and skills to assist Andrew in the management & growth of the company! 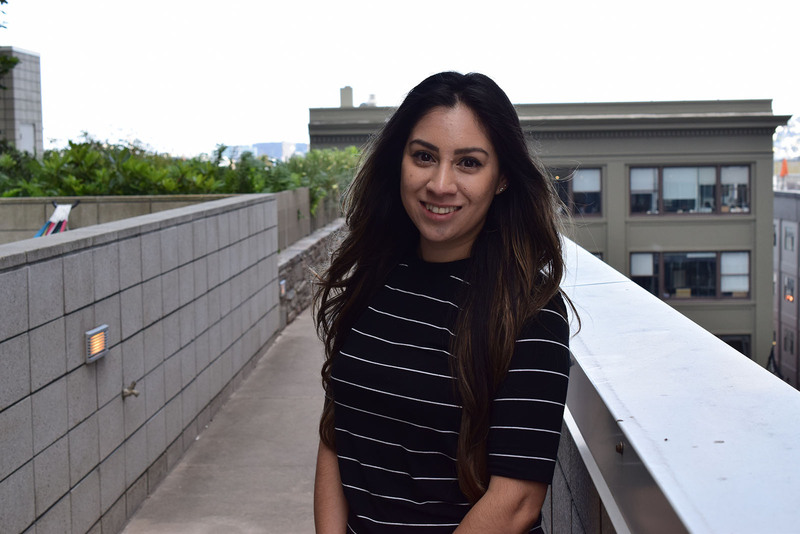 Outside of work, Shantel is mainly focused on living a fun and healthy lifestyle with indoor fitness, and being a true SF foodie with all of her favorite people. She also investing her time in her family and friends by planning their events so they can capture all of their special moments in the most beautiful ways possible.